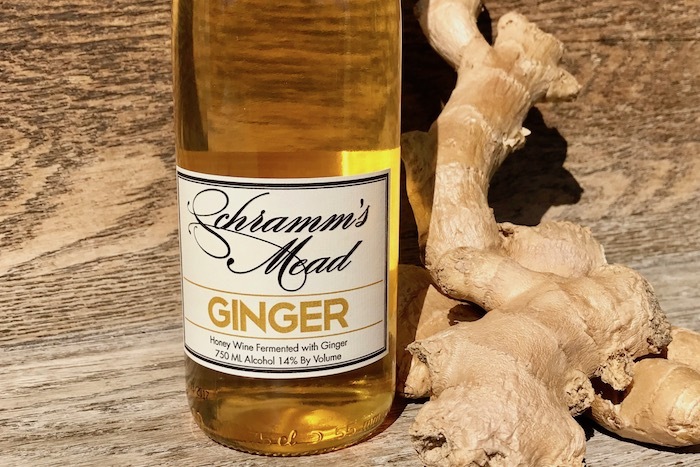 Schramm’s Ginger is a full-throated, unapologetic expression of pure grated ginger and honey. 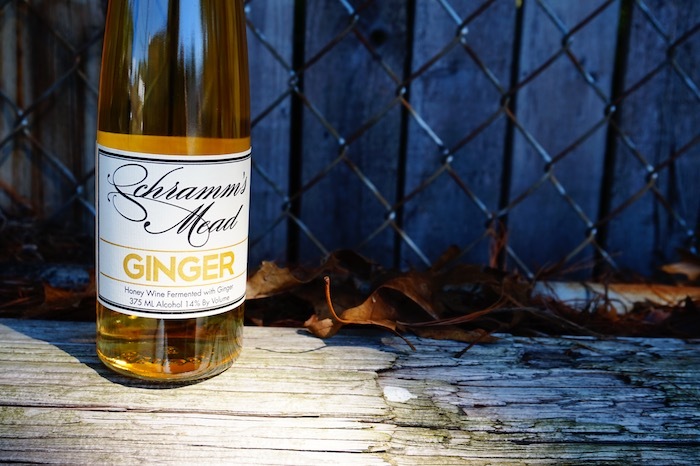 Honey sweetness is balanced by full ginger flavor with a touch of spiciness, making this mead a perfect choice to pair with spicy Indian, Ethiopian or Thai cuisine, grilled Korean mackerel or flavorful sushi and sashimi. It also pairs well with dark chocolate and is a great addition to a whiskey ginger cocktail or a moscow mule.